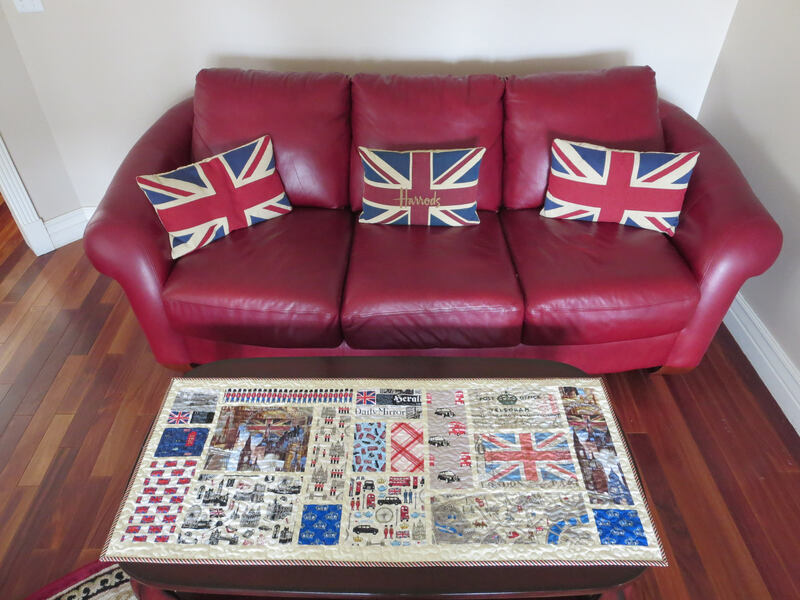 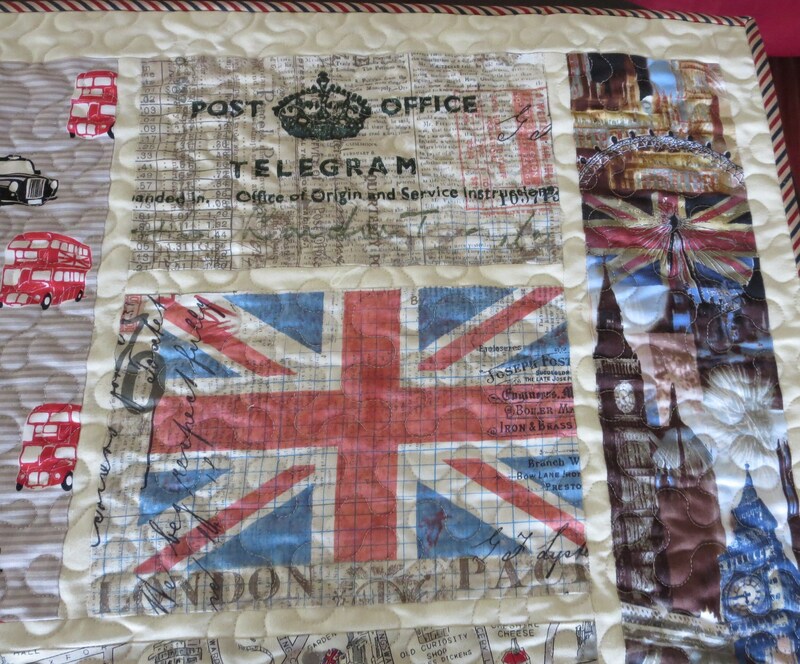 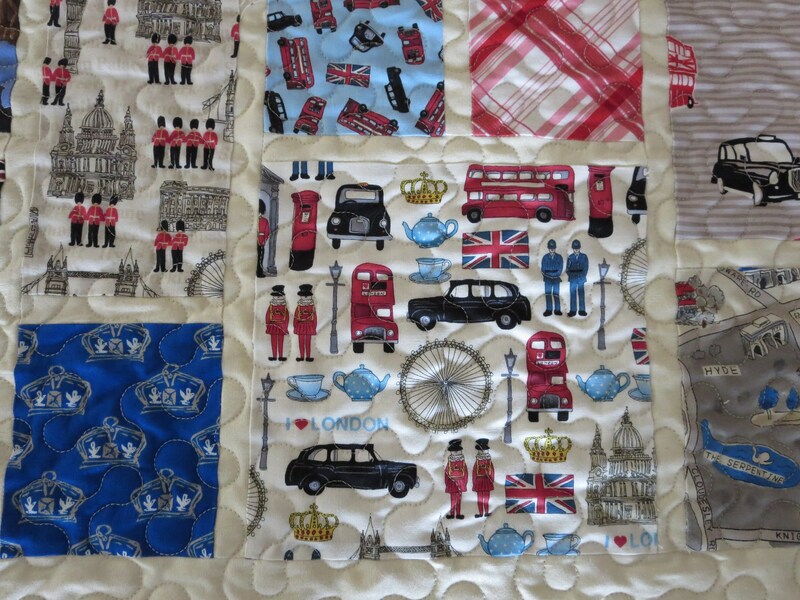 Listing is for one British table runner which has all the iconic landmarks of London on it! 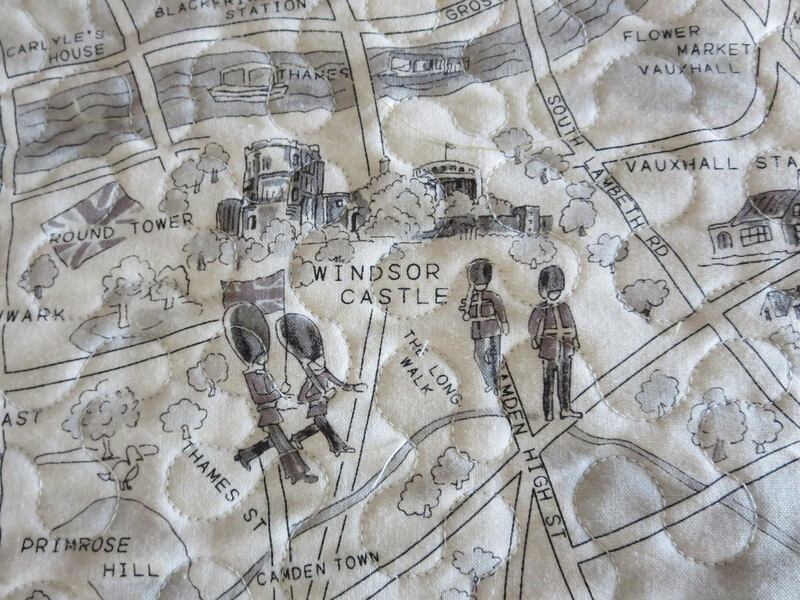 The back of the table runner is a map of London! 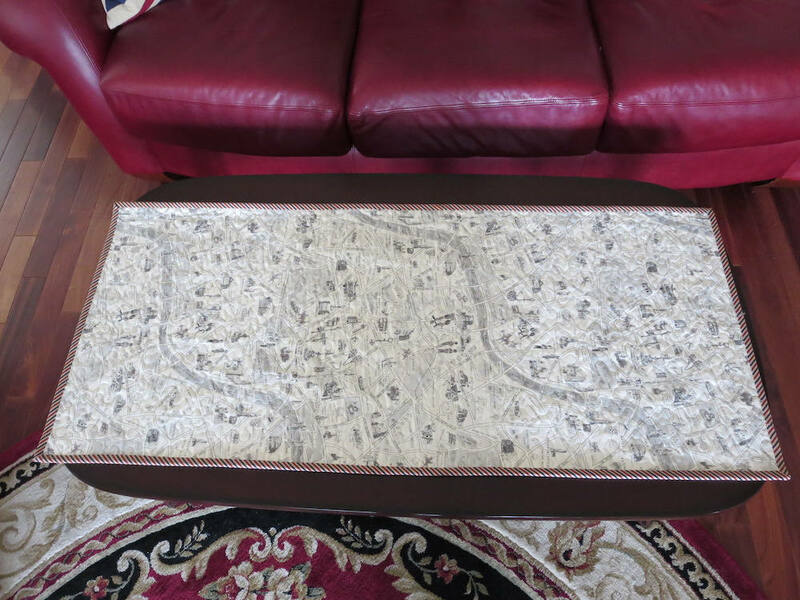 Approximate size: 20 3/4 inches by 47 inches.